The spirit of any successful business in Des Moines, IA is collaboration. If you’re trying to run a company, you need your team to feel free to work together at the drop of a hat. But traditional offices isolate workers, and open-concept spaces don’t work as well as they should. Instead, why not invest in huddle rooms – small spaces that can fit four or five people that help facilitate collaborations while mitigating distractions. 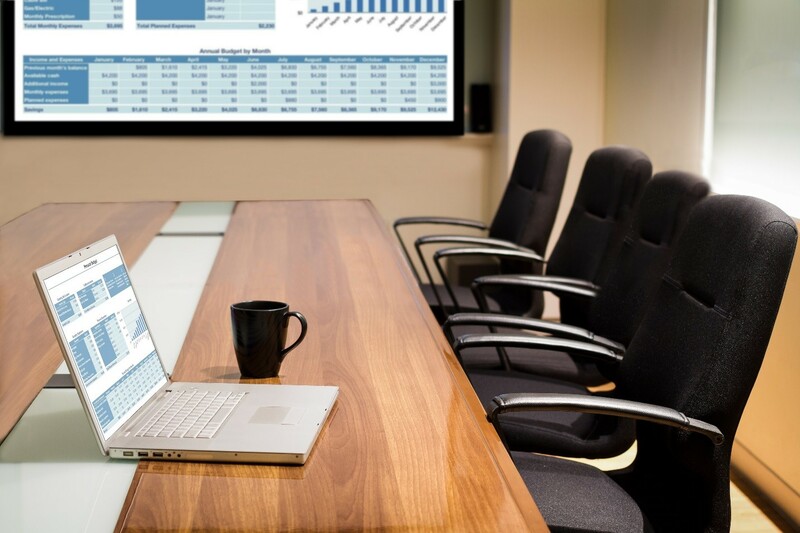 Of course, a huddle room needs the right commercial audio video system to function properly. In this blog, we’ll show you what you need.